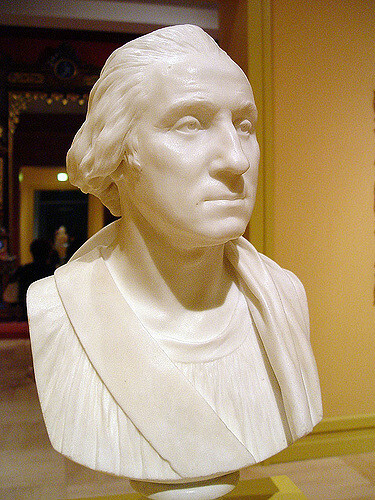 Each George Washington Quote on this page comes from the time just before the end of his presidency during the years of 1795 and 1796. 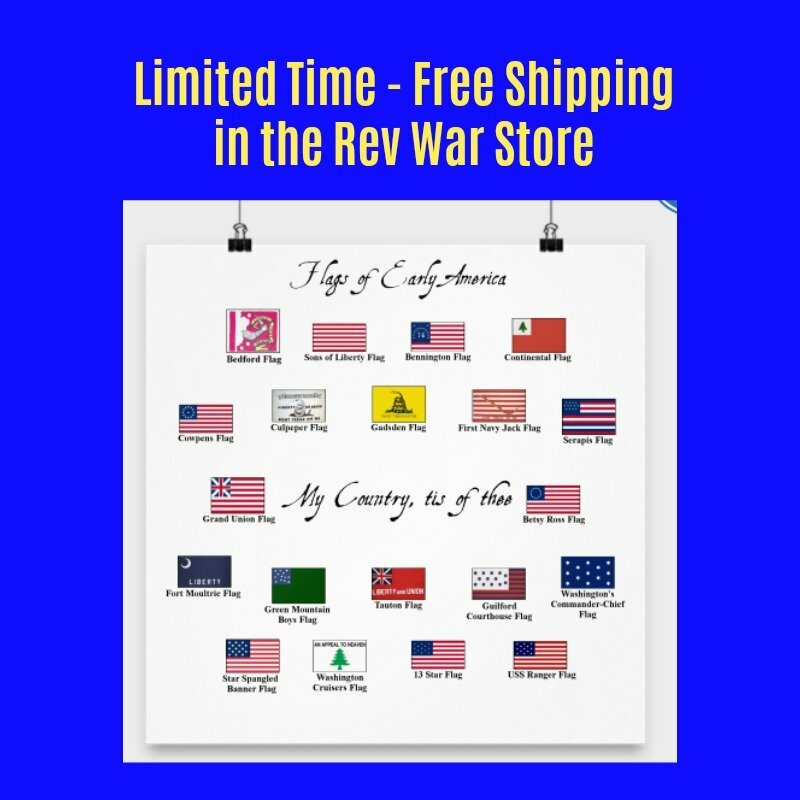 They are taken from his own personal letters and addresses and are written to such notable people as Thomas Jefferson, John Jay, Alexander Hamilton and Gouverneur Morris. They cover such topics as his dislike for political factions, his love of freedom and the importance of seeking out the truth before making judgments. 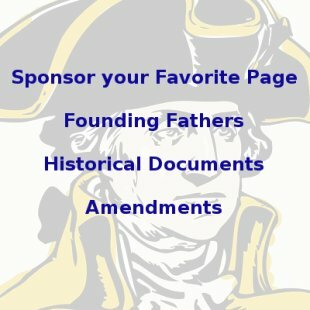 Each George Washington Quote on this page is listed in chronological order and there are links to more both before and after this period at the bottom of the page.